Tears for Fears may have wanted to rule it, but we think it’s way more fun to ski it …. especially in first-class style. This week Tanya Tyler – personal travel manager with TravelManagers – shares her passion for skiing and matching clients with amazing luxury travel experiences, as she explores her favourite luxury ski experiences around the world. The US is overflowing with ski options designed for those who enjoy five-star skiing experiences. Famous locations, like Aspen and Vail, are routinely listed as top snow destinations, while others, like Telluride, Alta and South Lake Tahoe, are equally excellent despite sometimes being overlooked by international visitors, simply because they are just not as well known. 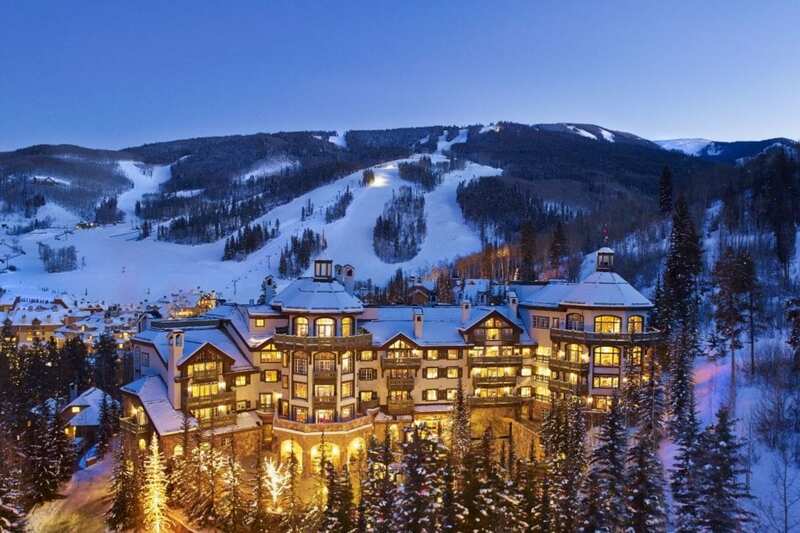 But in the search for America’s crème de la crème in ski resorts, there is only one choice – Beaver Creek, Colorado. Beaver Creek sets the benchmark in ski resort luxury: from its signature, hot chocolate chip cookies which are passed out every day in the pedestrian village (which has been designed to avoid having to tackle any stairs in ski boots), to its extensive range of high-class dining and après-ski experiences, nothing is too good for its guests. The resort boasts several five-star accommodation options, including the Park Hyatt and the Ritz-Carlton Bachelor Gulch, but it’s at the boutique-style, high-end residence property Chateau Beaver Creek where true luxury lies. Less than 30% of their residences are available to rent and guests enjoy personalised service in an intimate setting. The property is securely gated, built with a European luxury aesthetic and provides guests with access to a spa, a state-of-the-art gym/fitness studio where guests can take complimentary yoga, pilates and fitness classes, and a well-equipped “skiers’ lounge” locker room. And if you think Beaver Creek is only about the pampering and partying, take note: the skiing here is the real McCoy, with miles of terrain offering everything from perfect corduroy groomers to some of the best double-black bump skiing in the country, an in-bounds backcountry experience for experts, and powder that lasts. Without doubt, one of the poshest-sounding ski resorts of them all is: St Moritz – it sounds so majestically minty. Having already celebrated 150 years of winter tourism, St Moritz is one of the most famous holiday destinations in the world, with a reputation that’s globally synonymous with five-star style, elegance and class. It offers the alpine lifestyle at its best, thanks to its “champagne climate” (that’s dry air and sunshine to the rest of us), so get set to rub shoulders with the rich and famous at the events like the Cartier Polo Tournament. This exclusive ski resort is a favourite of everyone from Russian billionaires to Hollywood royalty (think George Clooney, ladies) – it’s where the concept of winter holidays was born, and it has also been the esteemed host of not one, but two, Winter Olympics. Rising to prominence thanks to the mineral springs which have been attracting visitors for nearly 3,000 years, the resort can count the first electric light, the first ski school, and Switzerland’s first electric tram in its list of pioneering feats. 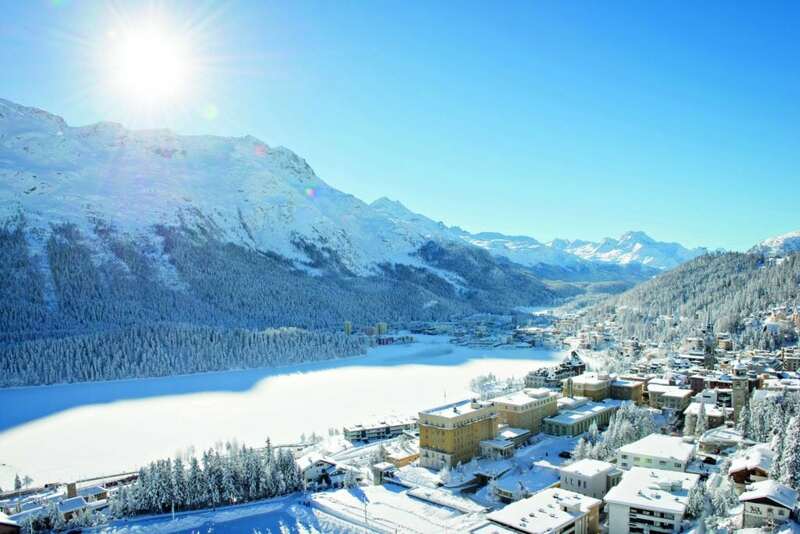 Home to exceptional leisure, sporting and cultural activities par excellence, St Moritz is legendary in the winter holiday world, and the first geographical location to have been trademarked. Après-ski: Take an after-dinner drink with live piano music at the Altitude Bar in the five-star, lakefront Kulm Hotel (gentlemen must wear jackets and ties), then double your millions at the Casino St. Moritz in the Kempinski Grand Hotel des Bains. Japan’s hottest new ski resort for 2019 is the luxurious Lotte Arai Resort in Myoko. 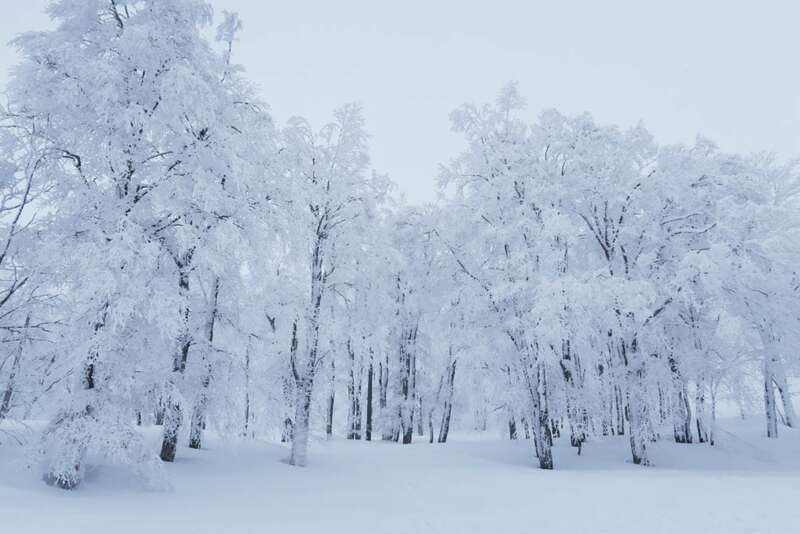 Only two hours by bullet train from Tokyo or a scenic two-hour drive from Niigata Airport, Arai is blessed with the deepest powder falls in Japan, with an average of around 18 metres each season (much more than the much-frequented Niseko resort, and with shorter queues). Powder hounds will be in heaven, making the most of the endless fresh powder skiing, while snowboarders will delight in the resort’s pillowy ‘Japow’ powder. With skiing, snowboarding and other adventure activities by day, you can then relax in the Hoshizora natural hot springs and indulge in gourmet dining and karaoke when night falls. This English-speaking resort is perfect for the whole family – and with no blackout dates, why not treat yourself? To book any of these amazing holiday experiences, contact personal travel manager Tanya Tyler here or visit her on Instagram or Facebook.